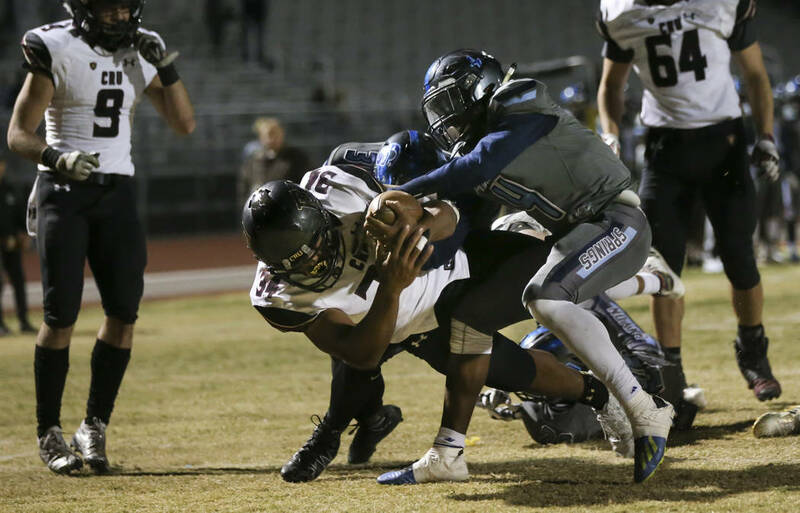 The senior rushed for 137 yards and two touchdowns and also recorded 12 tackles and a sack in a 48-35 road win over Canyon Springs in the Mountain Region semifinals. 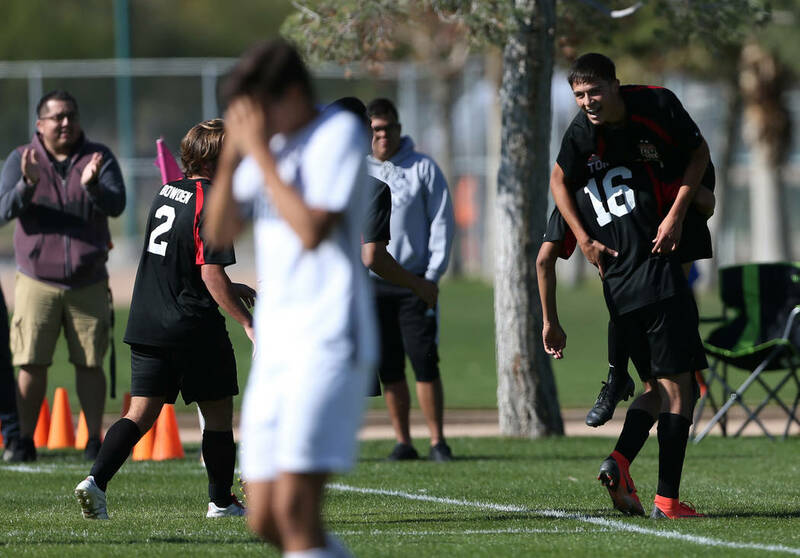 The sophomore scored three goals a day after being taken tot he hospital for a hip injury to help the Wildcats to a 5-1 win over Coronado for the Class 4A state title. The senior scored three goals to lift the Gaels to a 4-0 win over Galena for the Class 4A state championship. 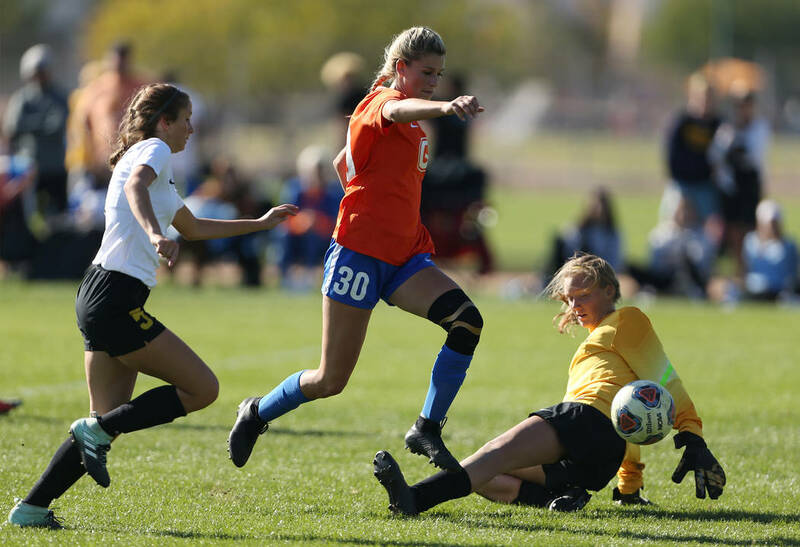 It was the second straight title for Gorman, which completed the season with a 27-0-1 record. 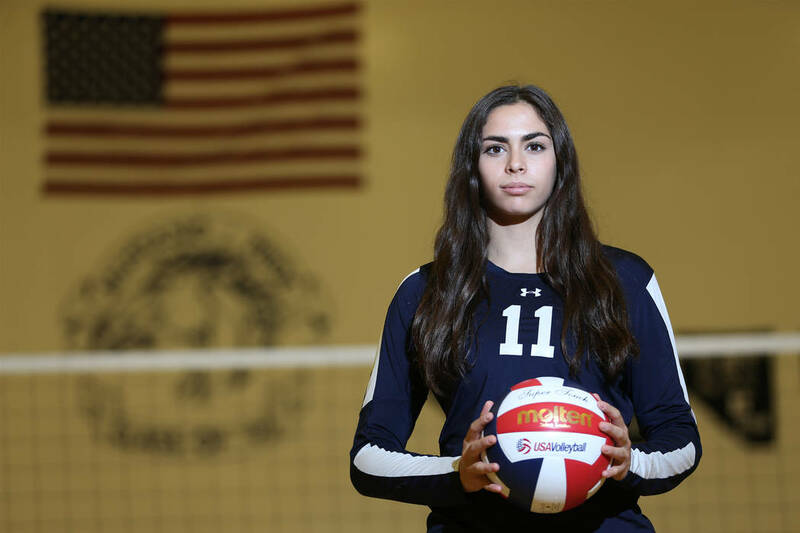 The senior had 24 kills, five aces and 17 digs to lead the Mustangs to a 3-1 win over Yerington for the Class 2A state title. It was the second consecutive title for The Meadows. Mason also had 15 kills, 25 digs, three aces and four blocks in a semifinal victory over Incline.